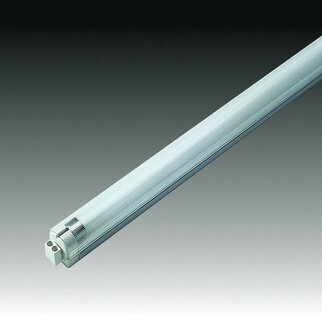 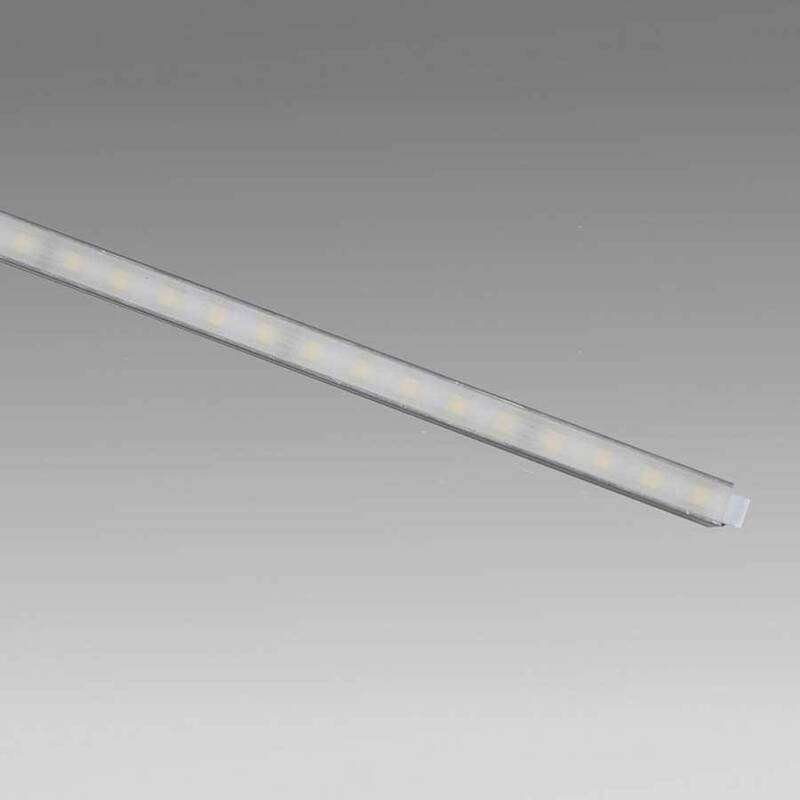 StickVE-LED is a value engineered version of our Stick2-LED. 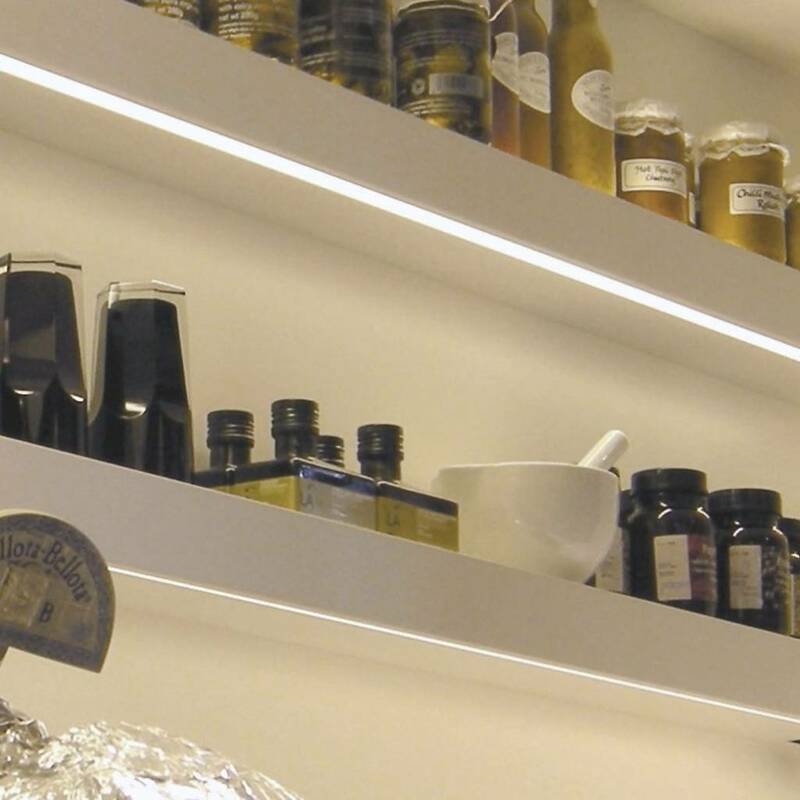 These ultracompact strips of LED lighting have a high and even light output with no dark spots at connecting point. 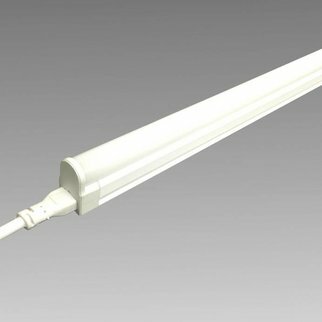 They are interconnectable for multiple lengths with 175 lumens per foot.